Skye Verbs drops off the best of both worlds with her latest project. Skye Verbs first got her official intoruduction to music through her parents' piano, leading her to honing her talents in a school choir, and later evolving in to the singer and emcee she has become. “Hip hop has such a negative connotation but was meant to create positivity," Skye says of her craft. "I learned a lot in school, but one thing that really stuck was what hip hop was created for: higher infinite power healing our people." 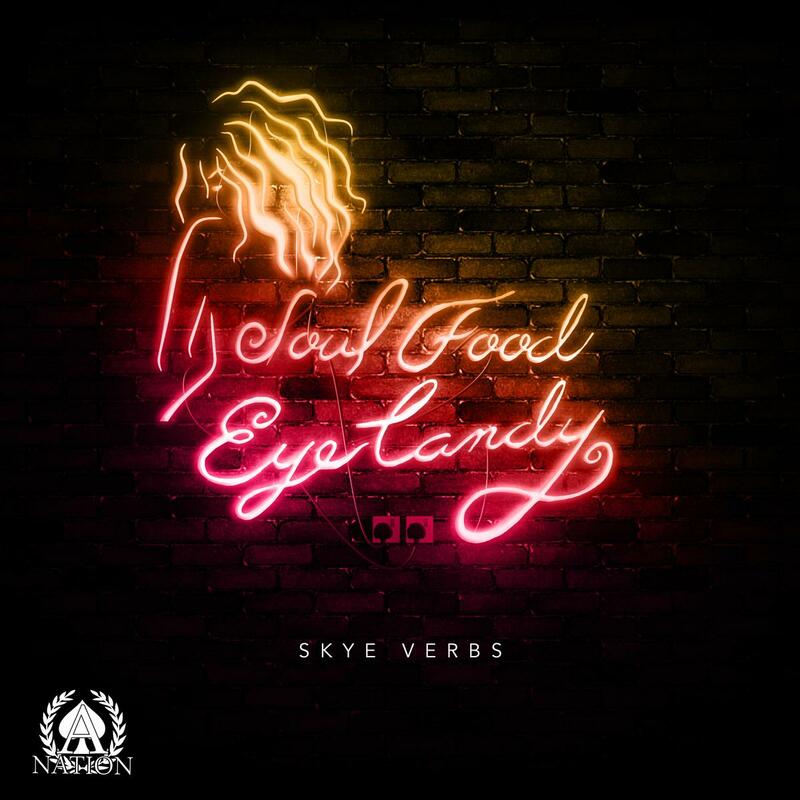 Now, Skye has returned with her latest project, Soul Food Eye Candy, a project tha holds significance beyond the music. "Soul Food Eye Candy is a mindset, lifestyle; a movement. It's how I describe the way in which I move throughout my life," Is how Skye describes her title choice. "Eye Candy isto maintain and show off appearance and figure in anyway one feels empowers and defines them best. Soul Food is the depth and substance of a being." SFEC comes in 8 total tracks and boasts no features as Verbs places her talents at the forefront as she vascillates between her soulful vocals and her rapping.